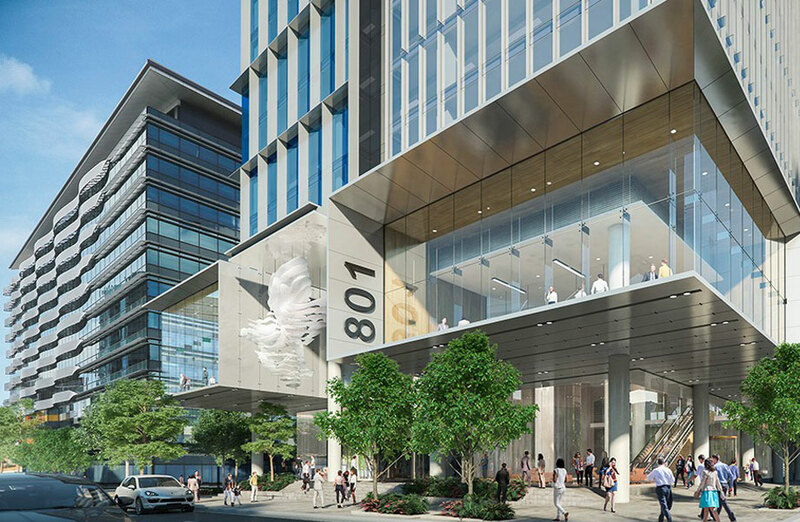 Walker Corporation's amended scheme for a 26-storey commercial tower.Cox Architecture. 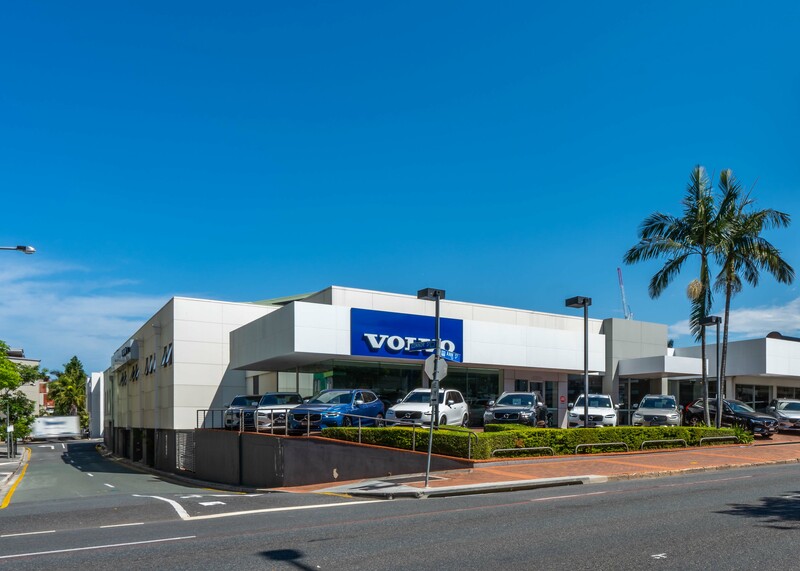 The prized 3,582sq m corner site is currently fully-leased to Volvo's office, showroom and car service centre. Supplied.